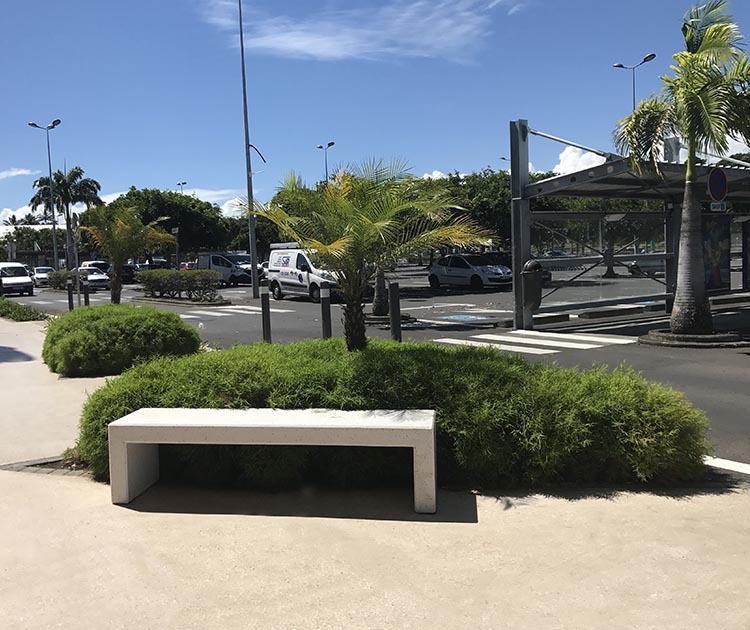 It is in La Reunion where the outdoor concrete bench Andromeda was settled. 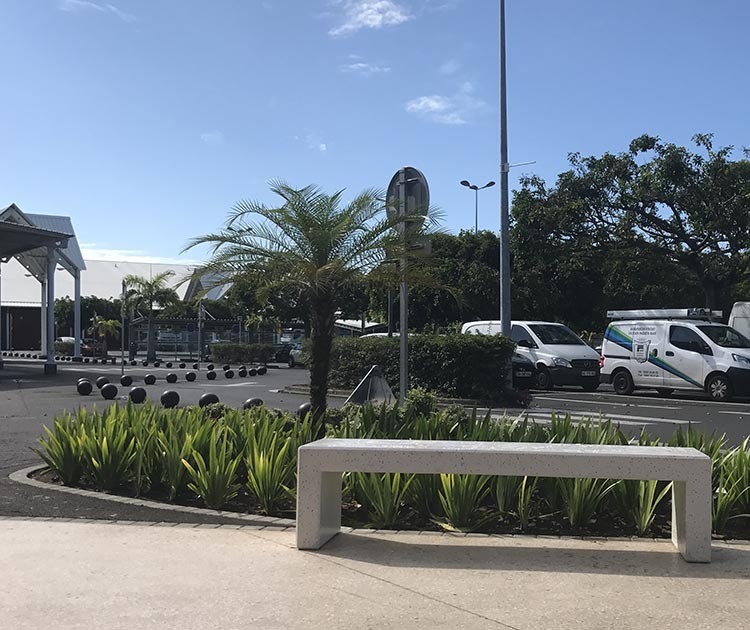 They contribute to the comfort of the users of the shopping mall in Sainte Suzanne. Chosen in a neutral color and thanks to their uncluttered design, they establish themselves perfectly in the urban landscape while highlighting the colors of the neighboring green spaces. The result? An urban development at the same time practical and esthetic. The concrete benches are traditionally less victims of vandalism than the other products. This model remains guaranteed 2 years against the ageing. 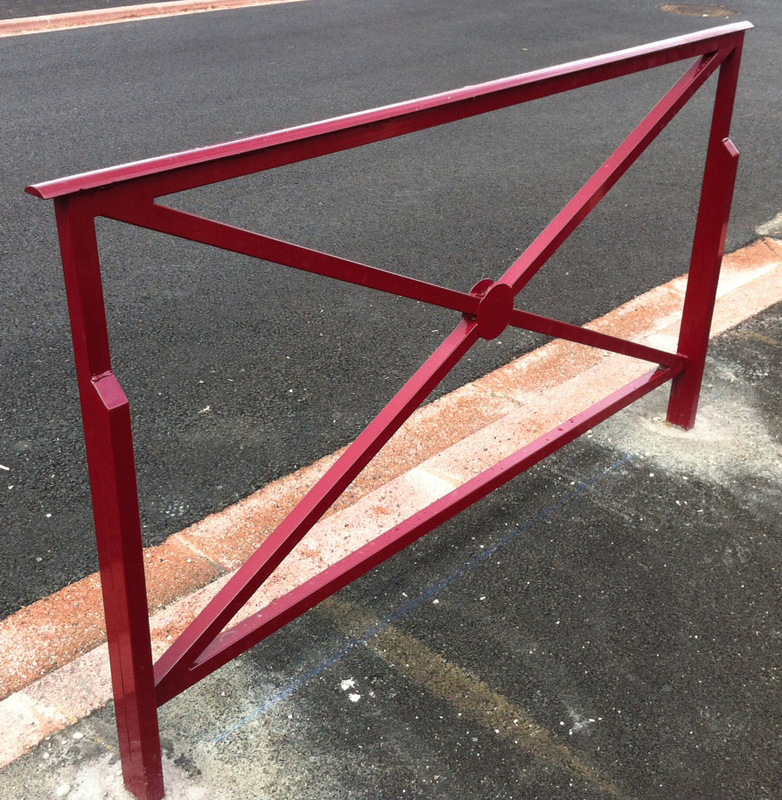 A cover anti-graffiti can be applied to facilitate the cleaning of the street furniture in case of damages. The advantage of the bench Andromeda? This model of bench is available in autostable version, for a simplified development. Indeed, a meticulous unloading in the desired location is enough for settling the product. Because of its weight, this model of bench requires no mode of fixation. 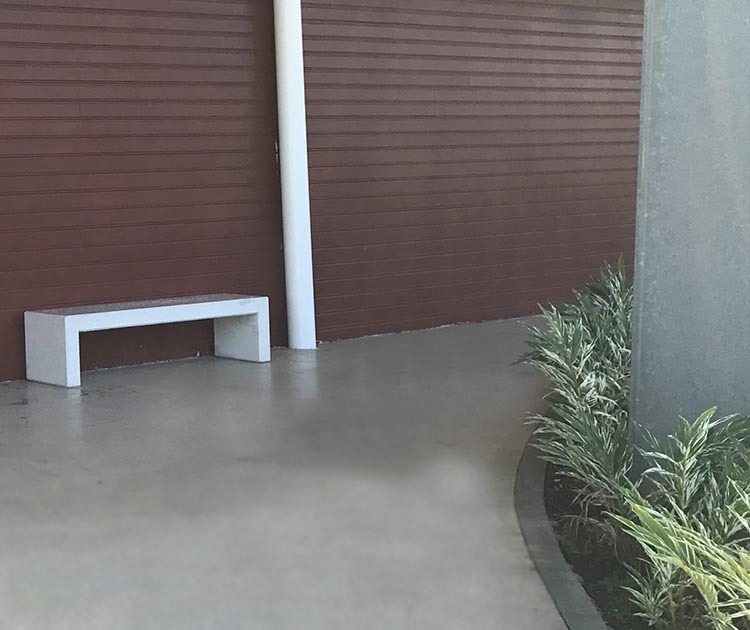 This concrete bench with anti graffiti is endowed with a specific cover. Conceived to facilitate the cleaning and the maintenance in case of damages, the option anti-graffiti is available for our ranges of concrete products. For this urban development, several modules are assembled so as to form graphic geometrical elements to frame the massifs and the plantations. The choice of the concrete for this traditional village brings a touch of modernity which gives character to the place. A large number of seats are proposed for moments of relaxation on comfortable seats. 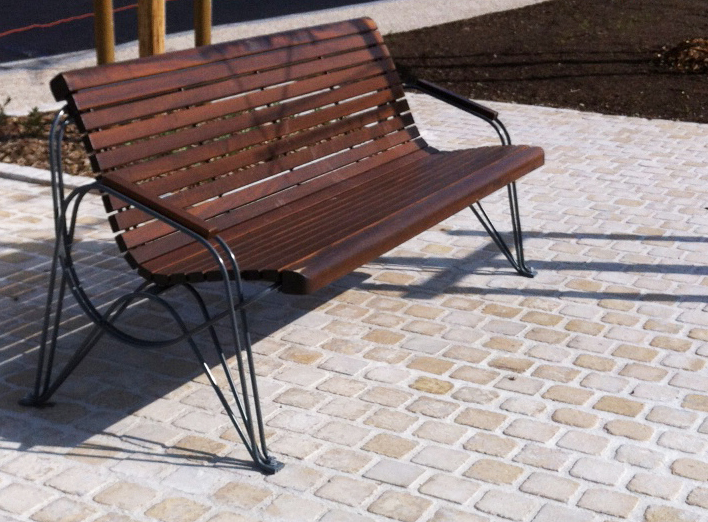 The city of Fécamp (76 ) adopted the timber relax bench model of ALL range. 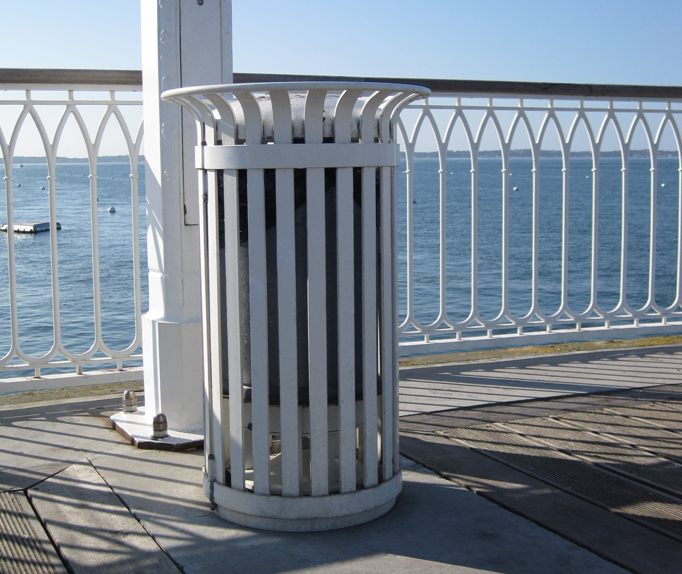 Guyon’s green Tulip litter bin is an outdoor furniture adapted to all environments, including the seaside. 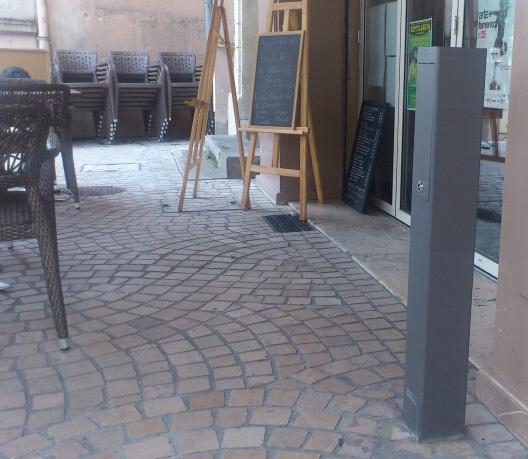 Guyon’s street furniture is installed near Marcel Aymé Residence in Cavaillon (84). 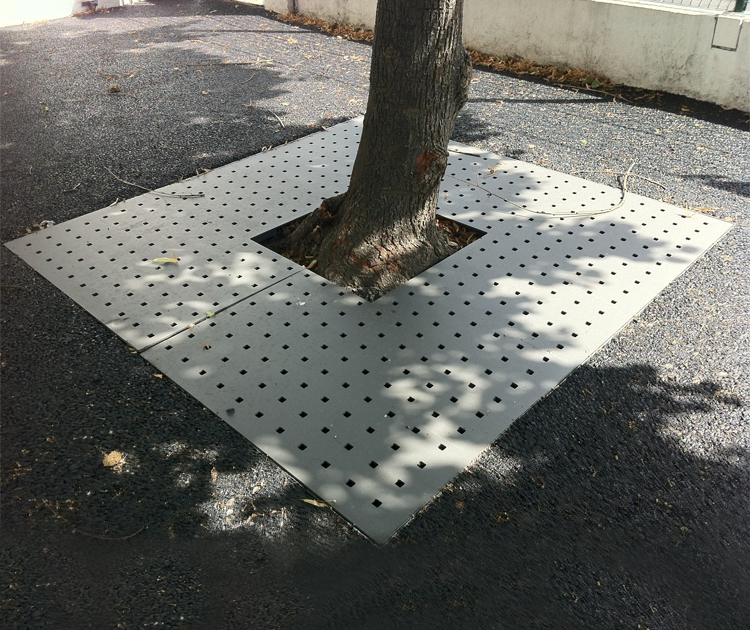 The LUDEO tree surround, installed in Lille, in the school playground of a primary school, enables children to sit during the breaks. 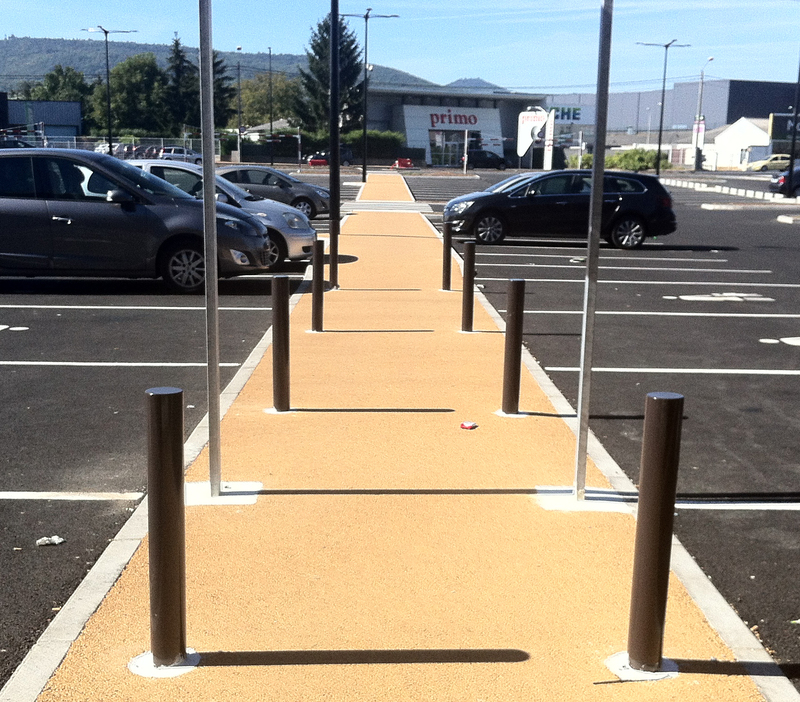 Aulnat, a town located in Guyon’s territory and not far from Clermont-Ferrand, secures its streets with our secure rails with crossbuck motives. Around thirty kilometres far from our site in Thiers, Saint Laure shows its attachment to local production. 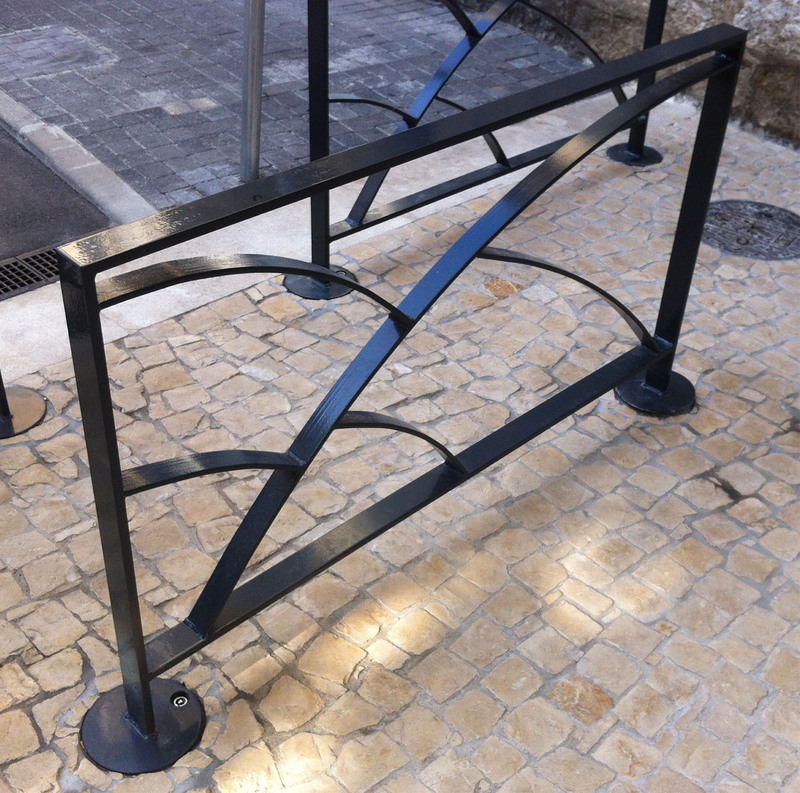 The Bouches-du-Rhône are now getting Guyon street furniture. 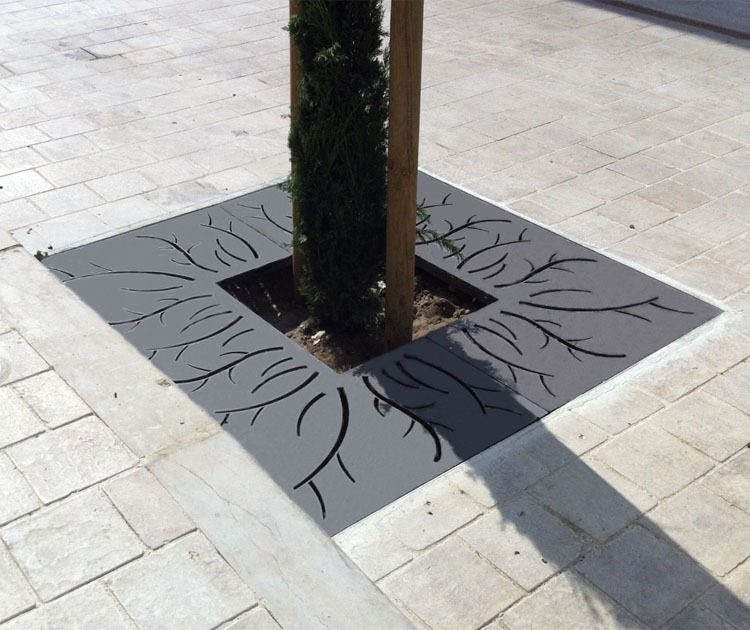 KUBIC tree surrounds, in a 2×2 m version, now beautify the school group Jules Ferry of Gerzat in Puy-de-Dôme (63). 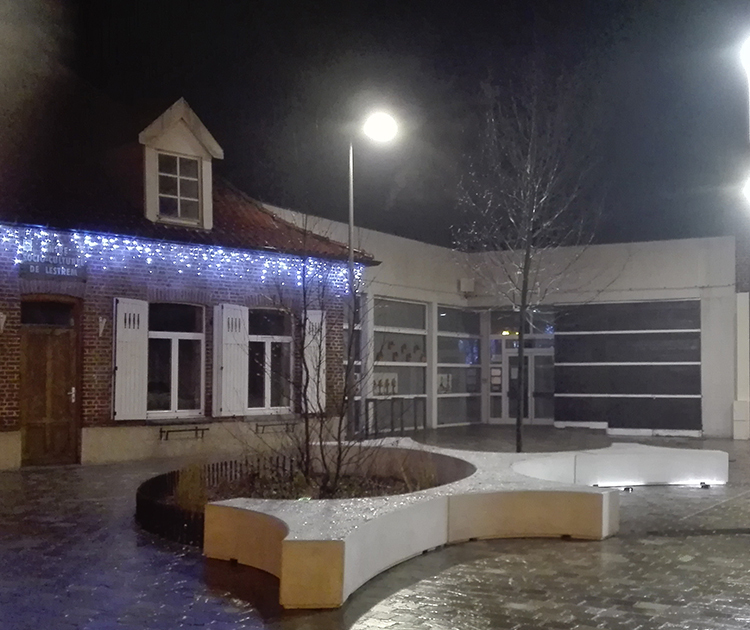 The new mall Ernest Cristal of Aubière (Puy-de-Dôme) chose Guyon street furniture. Placed in the playground of the middle school of Six-Fous-Les-Plages, 5 FOLIA benches enable the teens to relax during the breaks. The “Maison Familiale et Rurale” (apprentice training centre) of Pont de Veyle in Ain (01) gets equipped with ANDROMEDA concrete benches to the greatest delight of the users. 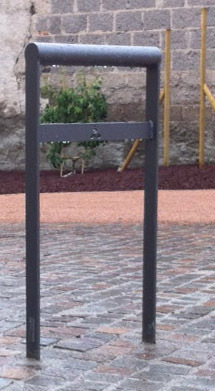 Beausoleil, located just a few steps away from Monaco, arranged its streets with Guyon street furniture. 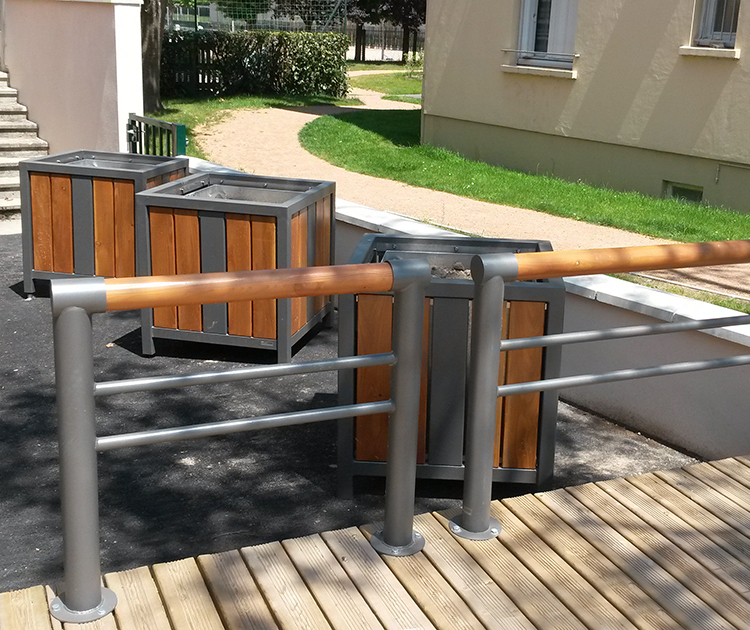 The QUATTRO benches were installed in the enclosure of the Valmy Hospital in Dijon (21) as well as LINEA CESTINO bins with lid and ash receptacle. For more than 10 years, the city of Arcachon has been trusting Guyon. You cannot walk around the city without seeing one the many TULIP bins that beautify the streets of Arcachon. Mister Fabien Jarny, architect and landscaper, imagined the outdoor areas of the Artisanal Zone of Challons with Guyon street furniture. L’Espace Culturel Les Justes (the town’s cultural centre) in Le Cendre, part of the conurbation of Clermont Ferrand, collaborated with Guyon for its outdoor arrangements. The University of Grenoble (38), located in Saint Martin d’Hères, goes green. 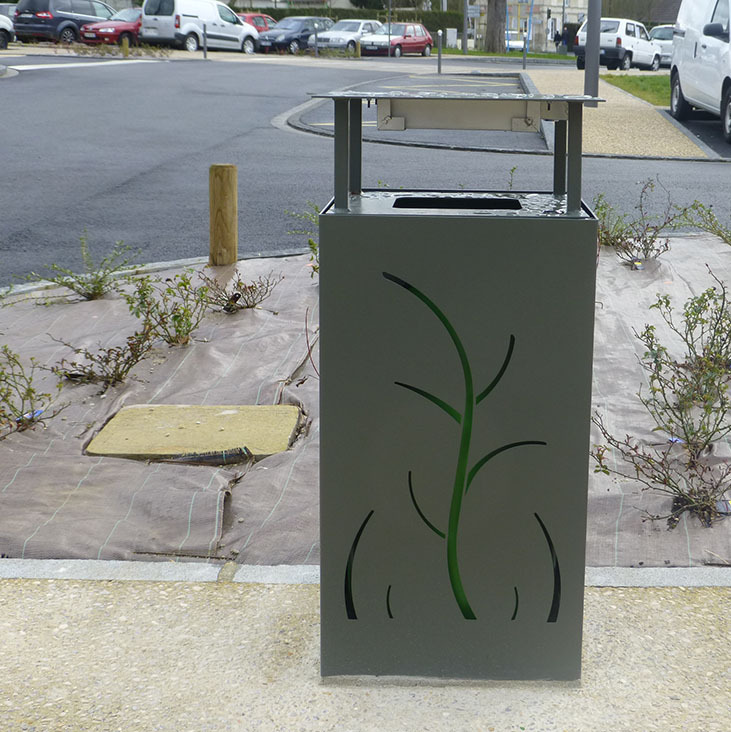 The city of Mouy (60) inaugurated the new forecourt in front of the SNCF train station, with FLOREA bins. 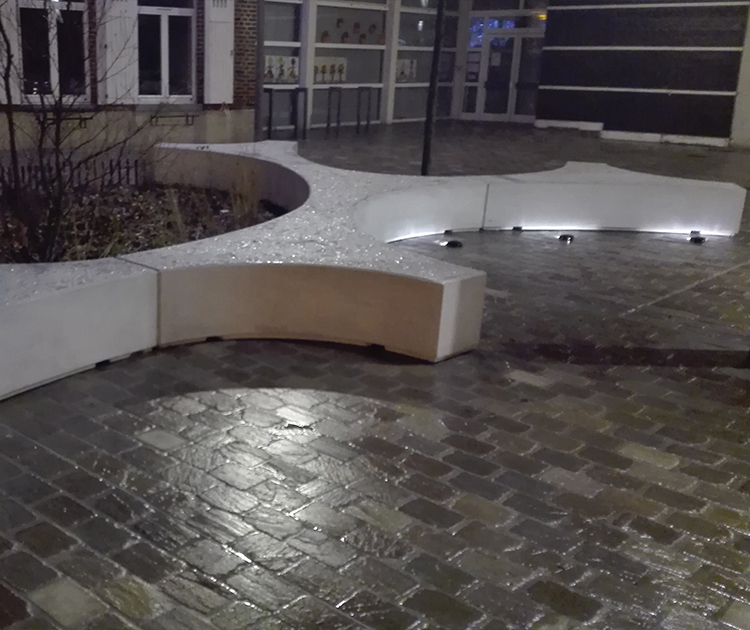 Guyon street furniture turns out to be real fun for nursery and primary schools of the city of Lille (Nord-Pas-de-Calais). 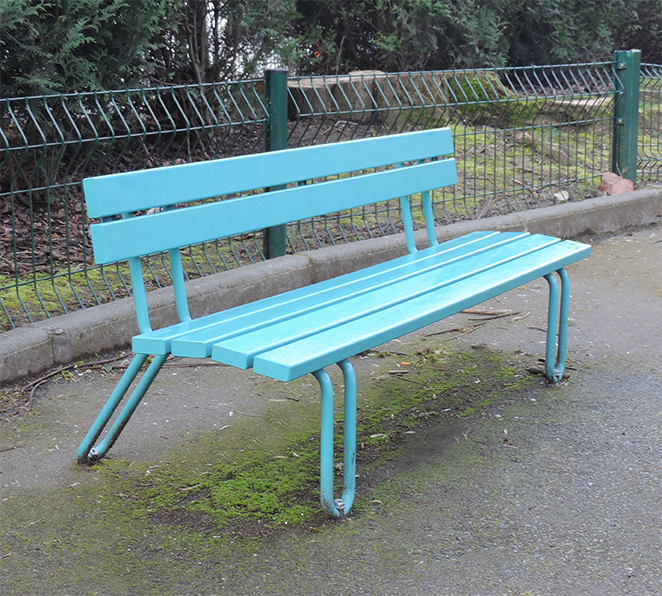 In front of the city hall, in the park of the Palais des Arts and in many Breton streets of Vanves (56), Guyon street furniture is used in the layout of the city. The school restaurant of Saint Victor in Allier (03) gets a fresh look. The sports complex Marcel Bec in Meudon (92) was extensively renovated. Guyon street furniture contributes to modernize the outdoor areas of the infrastructure. 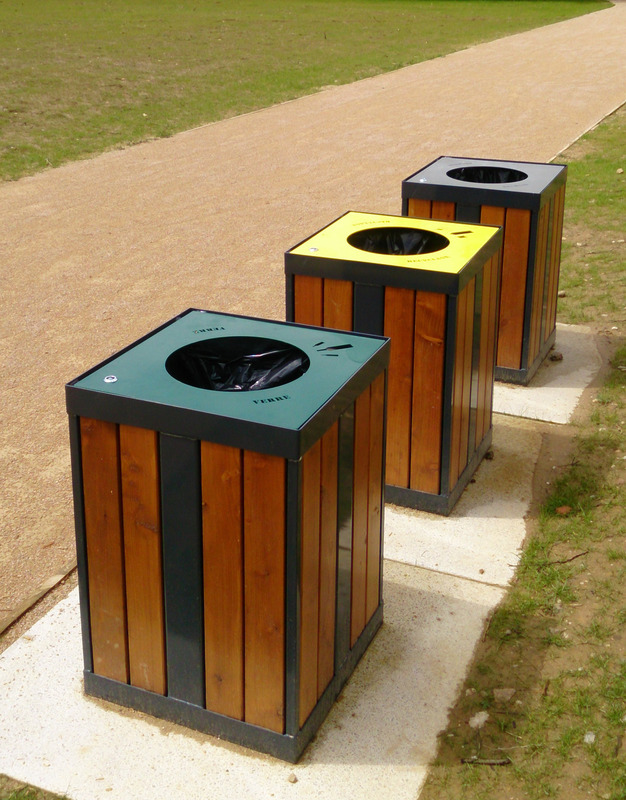 Our MEZZO bins and benches have the perfect view over the city and the woods. 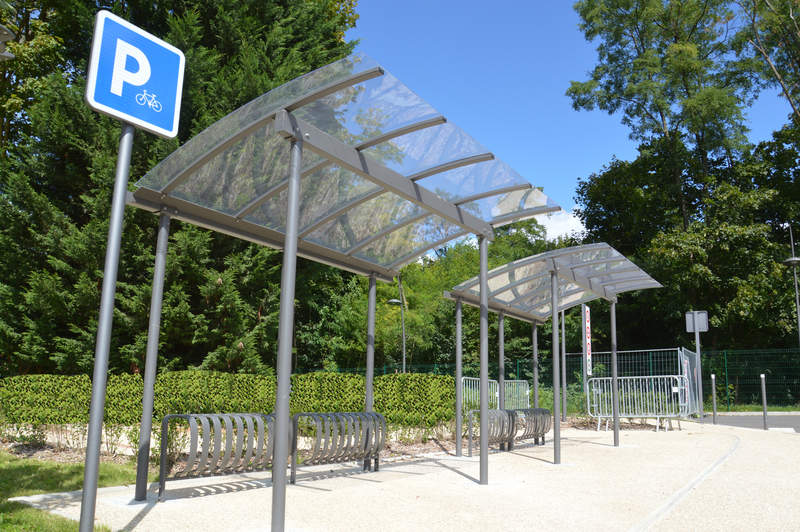 Ploufragan, in Côtes d’Armor (Brittany), chose Guyon street furniture, which is to be seen in several areas of the city, in the parks and in other public spaces. The “Square Jean de Torcy” is located south of the university campus Rockfeller, in Lyon. 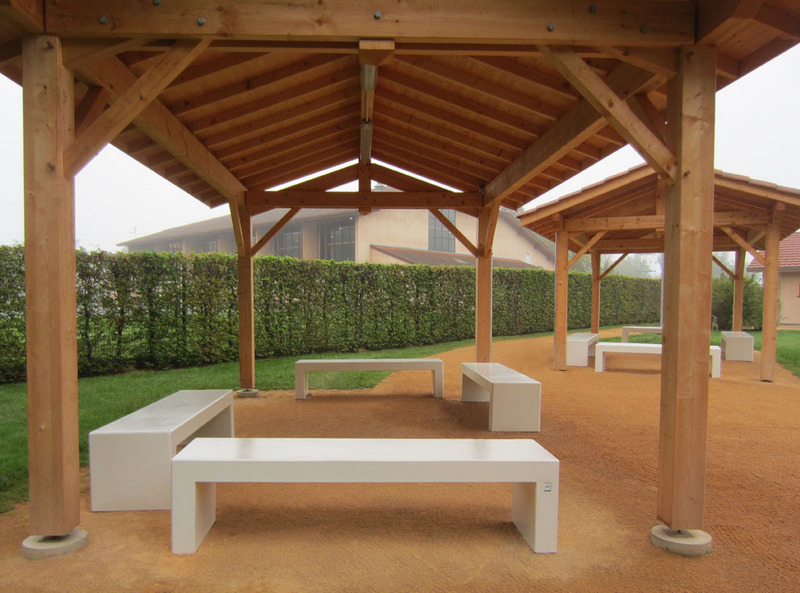 In Azenay (85), the intergenerational residence Villeneuve was equipped with CONTOUR S benches. The city of Cabourg had flower boxes made with a tailored laser cut: a stylized C that reminds of its initials. 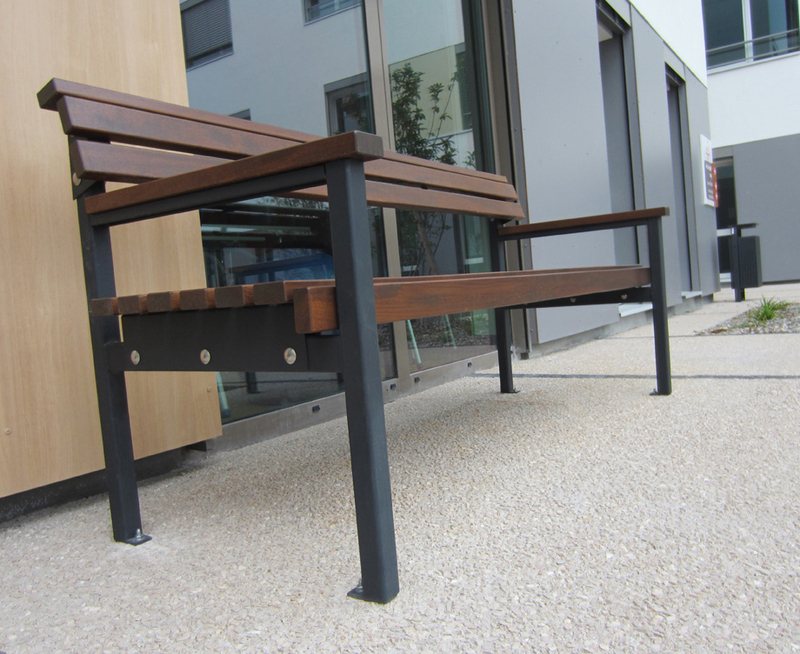 The residence Les Bords de Sèvre, based in Rezé (44), is equipped with CONTOUR S benches, specially designed for seniors. The specific design of these benches, of which the back is flipped forward, and the slightly raised seats enable seniors to sit and stand up more easily. The surface in contact with the ground is quite small, which limits the obstacles, and the armrests avoid potential falls in sitting position. Guyon recently had its furniture installed in the head office of the A. Raymond Company, of which the founder is the inventor of the snap fastener. 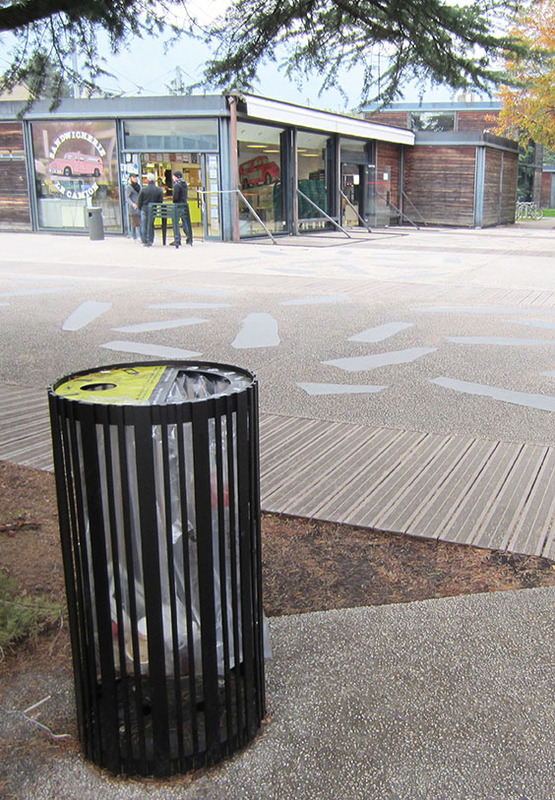 Guyon contributed to the arrangement of the mall rue Emile Zola in Blagnac, through waste sorting anti-terrorism bins and a laser cut. 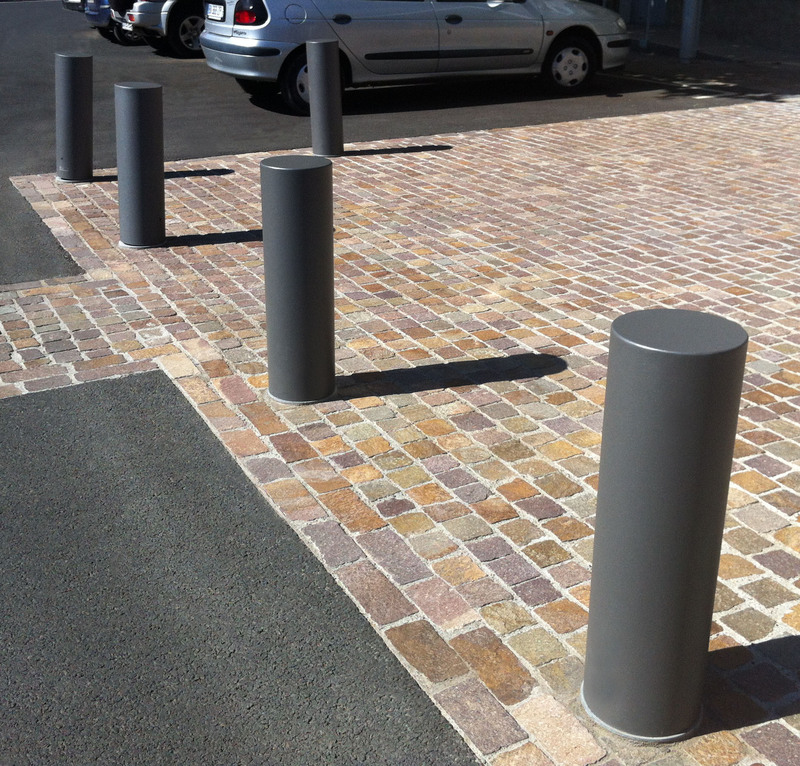 The concrete bollards with washed gravel now secure the surrounds of the Grand Frais store in Andrézieux. The Minco Company, a high-quality window and door manufacturer, arranged the outdoor of its offices with GUYON concrete furniture: ANDROMEDA benches and U bollards beautify the green areas around the company’s offices. The Monsieur Bricolage store of Chateaubernard chose to install BASIK 196 seats by Guyon, that can also be used as cycle stands. Guyon furniture was used for the urban arrangement of the city center of Sainte Ferréole. 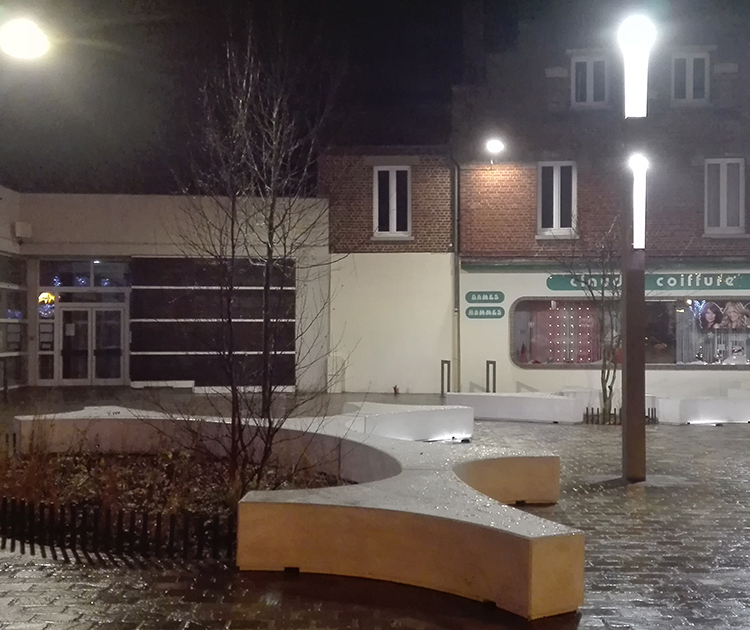 Guyon street furniture was chosen to make the arrangement of the municipal hall of Lezoux (63). 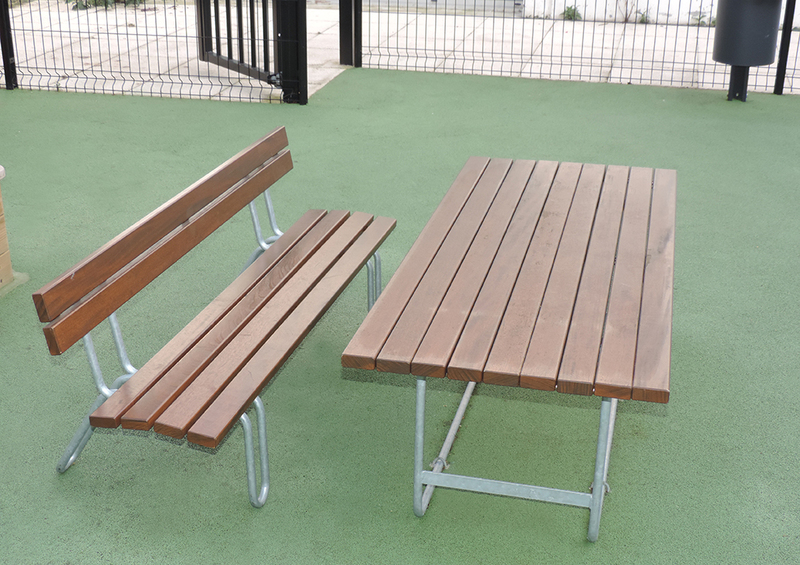 The LUDEO benches, made in France by Guyon, with a 2-year warranty and with personalized laser cuts, are now part of the furniture involved in the arrangement of several elementary schools in Lille. 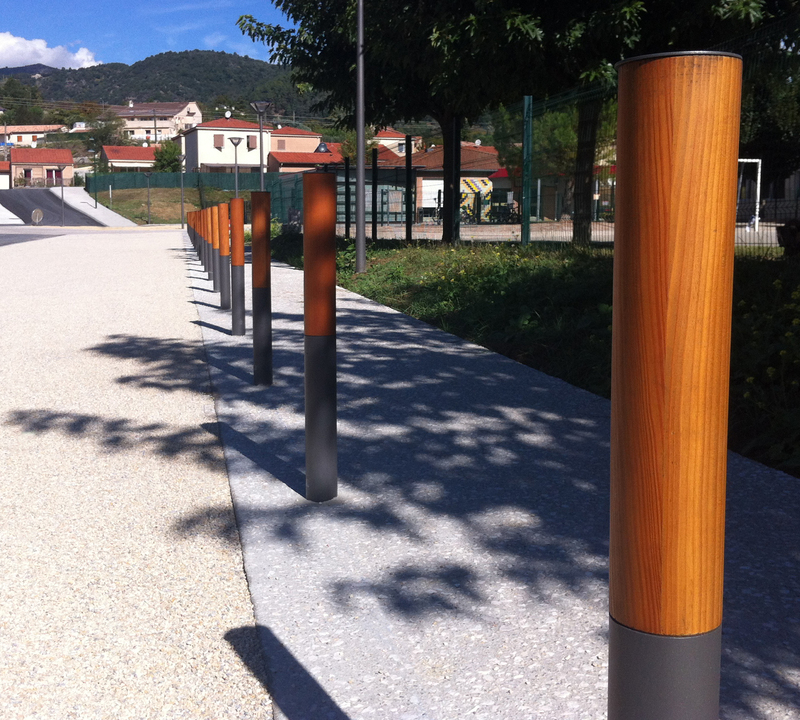 FLOREA metal protective rails now secure the sidewalks of Viaison la Romaine (84). 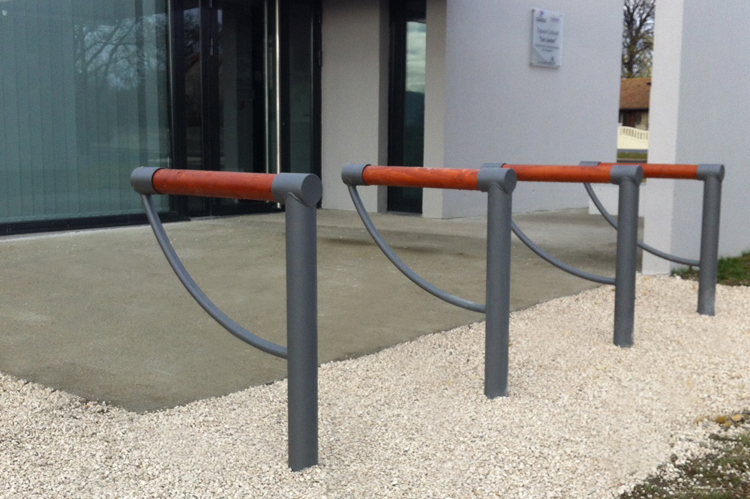 The town chose lasting, all-metal street furniture with a 10-year anti-corrosion warranty, for a long-lasting urban arrangement. FLOREA protective rails are robust. Thanks to the metal thicknesses/layers used and the recommended system of fixing (sealing to the ground), they are an interesting support for planters. Therefore, protective rails can also be used as furniture for plants. 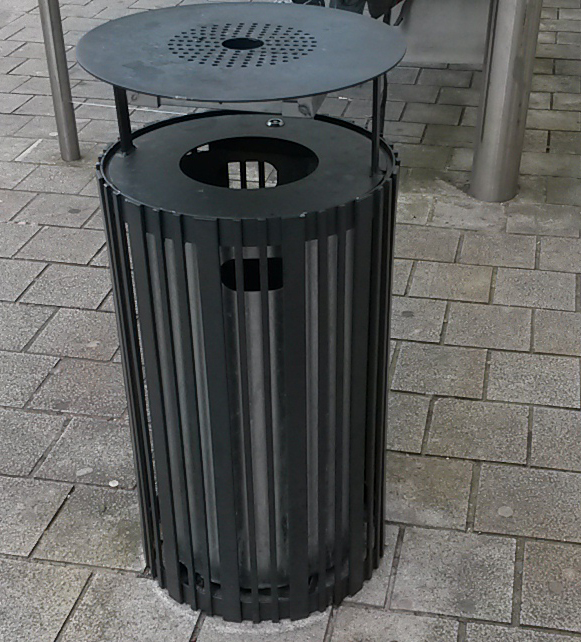 A street furniture designer and manufacturer that is counseled by its prescribers and adopted by authorities! Benches, litter solutions, tree guards and surrounds, ash receptacles, cycle stands, bus shelters, cycle shelters, therapeutic planters. Check our website and have fun looking at our supply for urban development with examples of our projects. A reliable service, with relevant advice and an intelligent selection of material: since 1991, GUYON has been developing collaborations with professionals of the public and private sectors: city engineering departments, prescribers, planners, architects and companies in the Building and Planning Works sector.